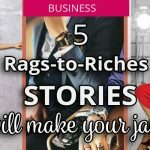 Home » Learn Business Etiquette… all around the world! Business Etiquette that scores you the best brownie points all around the world? Now that is a thought! Learning Business Etiquette… all around the world is your best ticket to success. As you may know from our previous articles or from your own experience, soft skills are of prime importance in business. In fact, many surveys have shown that what most employers look for in their workers is mainly good work ethics and excellent communication. It is crucial to add that social skills include positive attitudes and confidence. However, in many cases, the awareness of another culture plays the main role. Just to give you an idea of how strong the cross-cultural understanding is, have a look at all the HSBC Advertising in Airports. They have taken the understanding of cross cultures to a new level with their simple by effective images of cross cultures. Our airport advertising has helped bring our global network to life and demonstrate the power of international connections. If you are preparing for a venture overseas, you won’t do without learning the business etiquette of the particular country you are heading for. As long as some rules are similar in the vast majority of countries – like for instance the importance of punctuality – plenty of them varies tremendously depending on customs of the locals. If you understate the extent of the business etiquette, you can be taken as disrespectful or even rude. You may also have problems with understanding the behaviour of others. For example arriving an hour late in India, is taken as a given and does not merit an apology. This would be frowned upon if you have a meeting in the UK. There will probably be not meeting at all! Whichever country is your business trip destination, in this article you will learn how to behave during a business meeting. After finishing, test yourself in this short quiz! Do you already know the international business etiquette perfectly? Make sure to pay close attention, because this information can have a fundamental impact on your future! 🙂 Should you come bang on time? Is the handshake necessary? And what is the dress code? You are going to find it out in a second! You don’t have a business yet? 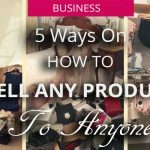 Learn how to start your own business here! No idea for your own company? Here is our quick quiz that may help! Do you think you know everything about Business Etiquette? Test Yourself! Before the meeting starts, the first thing you need to do is to arrive. Sounds obvious, right? But actually here is where it gets tricky! 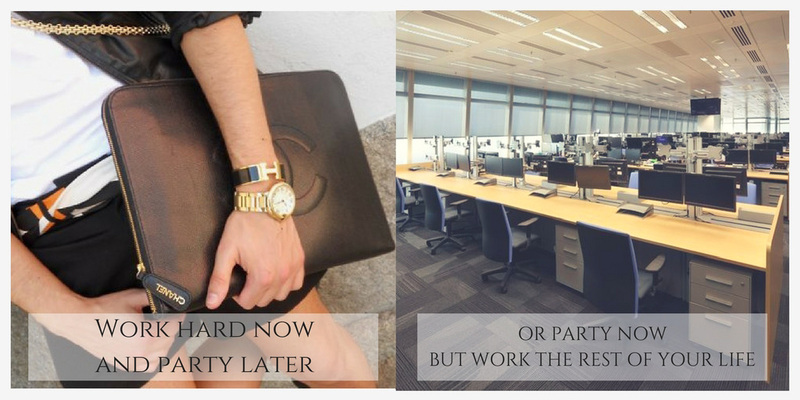 It seems to us that appearing right on time is the best thing to do in order to look good for your superiors and co-workers. The truth may surprise you, but punctuality is not always vital or even approved in many places around the globe. Let’s start with France. If you struggle with punctuality, you can finally breathe a sigh of relief! If you are 10-15 minutes late, you won’t bother anybody. The approach to time is also relaxed in India and Spain, where attendees tend to arrive 10-15 minutes after the scheduled time. In Brazil, the huge part of meetings actually starts even later. In Argentina, it’s actually rude to come exactly on time to someone’s house – that’s why your Argentinean colleagues can show up even 30 minutes late. But watch out! They expect expats to be on time. When it comes to Latin America, being 5-10 minutes late is also not a big deal. On this ground, countries of Latin America and countries of Asia are clearly worlds apart! In China and Japan, punctuality is enforced even more strictly than in the UK, the US or in Germany and Switzerland (where, as you probably know, punctuality is highly valued). Being late reflects there extremely badly on you. As a matter of fact, you should come to the meeting at least 10 minutes earlier, but don’t be surprised when the other attendees are already there! Our advice: Wherever you are, the safest option is to come roughly 10 minutes before the scheduled time. In some countries though – such as countries of Latin America – you don’t have to stress much about it. This way, you won’t hurt anybody and will have additional time to prepare. Who knows, maybe you will even impress other attendees with your engagement! Stressed out about the business trip? Relax… just like Danes do! Read here about the Danish secret of calmness – hygge – and let the stress disappear! Now you know when you should show up. In order not to be late (or even later than decent late in Brazil), you should prepare your clothes in advance! But the first question you need to ask yourself before you start is what many women tend to repeat in front of their wardrobe: “What should I actually wear?”. 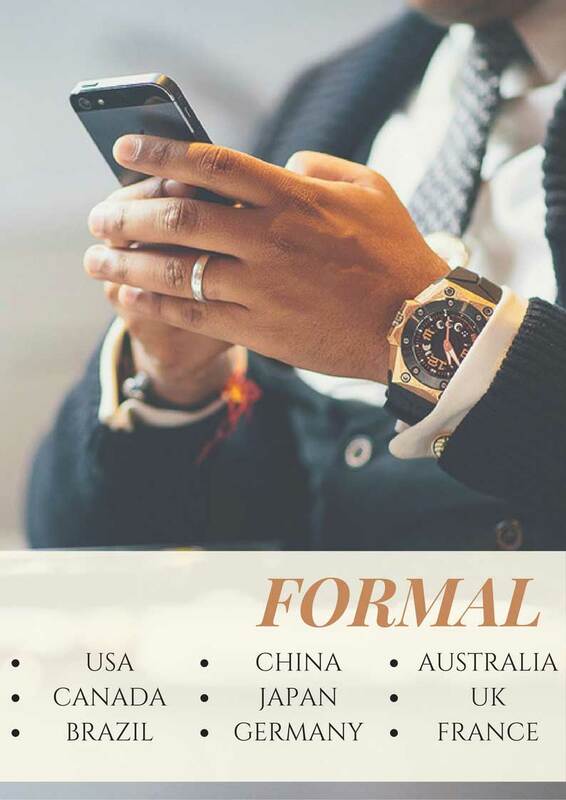 Formal or casual? Look at the graphics below – it may help. 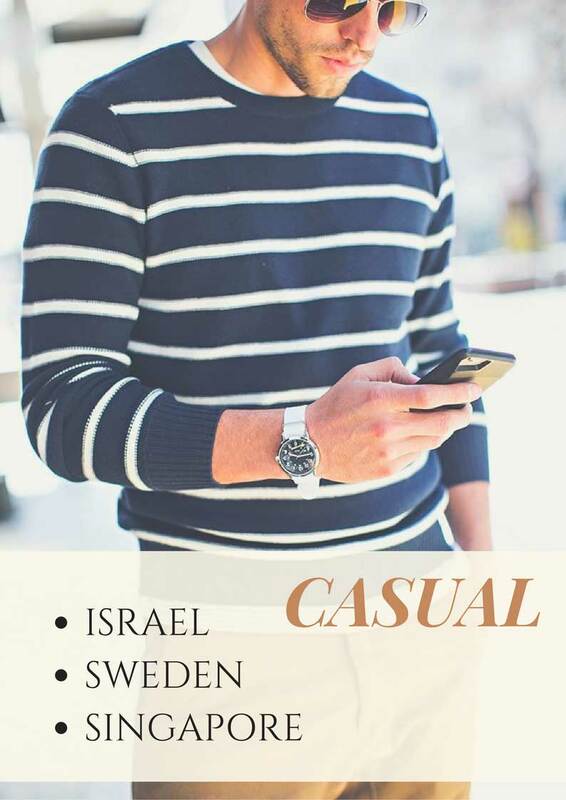 In brief, the dress code for the majority of European and Asian countries (besides Sweden, Israel, and Singapore) is sharp. Nothing new! It gets tough when we take into consideration Muslim countries. Here, rules may differ. Modesty is the key. Usually, women should not leave their shoulders uncovered. In Dubai, only face and hands can be visible. Another surprising example is Japan. The dress code is really conservative – women should not wear trousers instead of skirts, nor heels or much jewelry. Men should invest in a good-quality suit because the attire is a matter of great importance and speaks about your status. Stick to dark colors – such as black or dark blue. Our advice: If you are still not certain, dress formally. Find your little black dress if you are a woman. And find a sombre suit if you are a man. You can always remove the jacket and tie and dress it down. It will never look bad if you overdress on any occasion. Just keep in mind that “modesty is the highest elegance”. Feel like business is not for you? 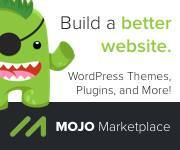 Start your blogging career and work from home. Start earning IN A MONTH! You may also want to sign up for our blogging course! No idea for a blog? Worry not! Here is our quiz that may be useful. If you travel a lot around the world, you should provide yourself with a great supply of business cards in advance. Actually, in a bunch of countries this is not just a usual block of paper with contact details, but something you ought to consider carefully to show your respect. If you are from the UK or the US, you certainly know that British people are used to putting the cards they have just received into their pockets or wallets. In some places, it would be extremely disrespectful. Instead, you should examine the card briefly and comment on it or ask a question. You can also read it out loud to make sure the information is correct. 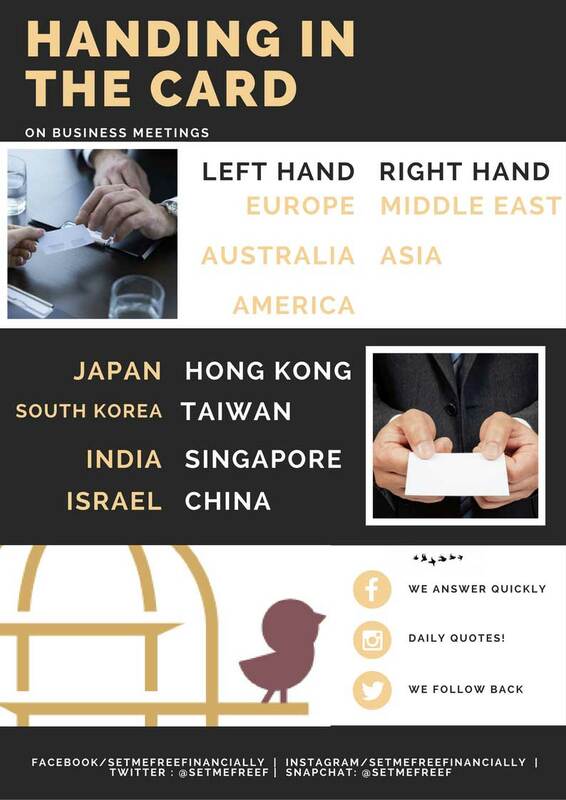 The graphic below presents how the business card etiquette looks like in each country. As you can see, there are some countries that differ. There are places, where handing in your card is a ceremonial and the cards should be printed in two languages – the local one and English. In the Middle East, you should present your card with your right hand. In India, your university qualifications should be included on your card as well. That’s because they pay close attention to someone’s academic achievement. Hand the card with your right hand. In Japan, people always exchange card in the beginning of the meeting (only while standing!). Don’t forget to hand your card with both hands while handing or receiving it. If two people exchange card at the same time, they should offer their cards with the right hand and receive them with the left. You will also need to bow during this ceremonial. This is something you need to practice! The bow commonly used in business meetings is called keirei and it’s about 30 degrees ankle. 15 degrees is way too little – it’s called eshaku and this one you should do while greeting your friends. saikeirei is the most polite – it’s as many as 60 degrees and shows deep apology. Finally, during the meeting leave all the cards you have got on a table. Important to remember: do not write on the card or play with it during the meeting! Our advice: Always treat the business card with respect. Elegance is never out of style! Is it already too much? Can you remember 80/20 Rule? 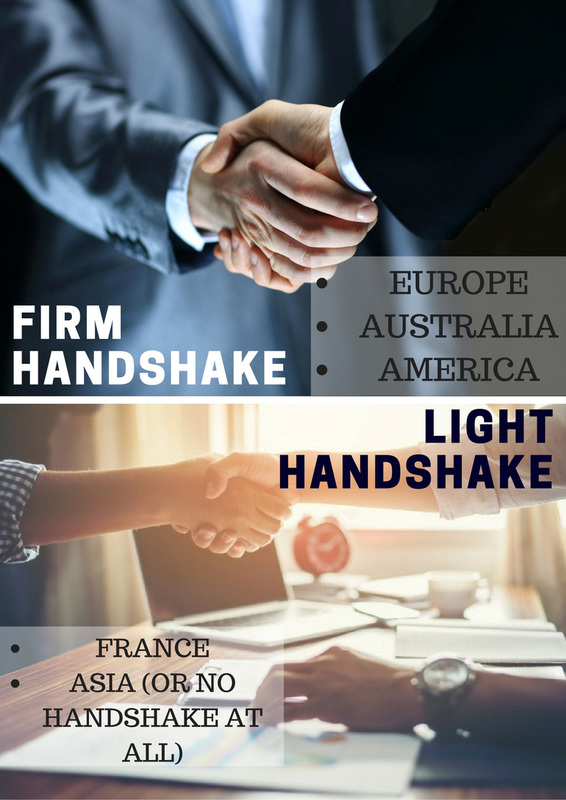 The graphic below will help you to understand if the handshake should be firm or soft in each country. In some countries, people don’t even shake hands. These are some Asian countries, where people appreciate privacy and tend to bow – for example, Japan. In China and UAE, greet the elders first. Another unusual example is Australia, where women don’t shake hands with one another. A woman should initiate the handshake first to a man. While in France the handshake is really quick, in Mexico it lasts longer. Our advice: This rule differs in every country. Make sure to find out how to behave properly before the meeting. Do you feel like success is just not for you? After reading THIS article your point of view will change drastically!! It will SHOCK you how many people you see on television used to be at the very bottom! If you know the dining business etiquette of the particular country, it will do a world of good for your appearance. The prime thing you need to do is finish your entire meal unless you are Taiwan. Learning some basic phrases such as itadakimasu (before the meal) and gouchiso sama deshita (after the meal) in Japan can turn out to be a lifesaver! In Asia, you will need to make an effort to learn how to eat with chopsticks. Supposing you cannot, it is nothing wrong to ask for help! Remember though, that you should never leave your chopsticks in a rice bowl. Place them horizontally in front of you or on a chopstick rest. Mastering the skill of using chopsticks can take up to two weeks so take your time to make it as perfect as it can be! You should usually accept a dish with both hands – in order to show appreciation. Brazil and Spain are the examples where you should not leave the table immediately after finishing the meal! Enjoy chit-chats! In Africa, India and the Middle East, don’t eat with your left hand. Can you remember that handing in the business card is really impolite? Nothing changes here! Use your right hand to eat. In Thailand, use a fork only to push the food onto a spoon – never put a fork in your mouth! It’s not the end yet! Test yourself in a QUIZ below! How much do you know about Business Etiquette? First impressions surprisingly have an enormous influence on how people perceive you. Get ready to show your best wherever you go! If you are planning a business trip really soon, it’s never too early to start preparing. 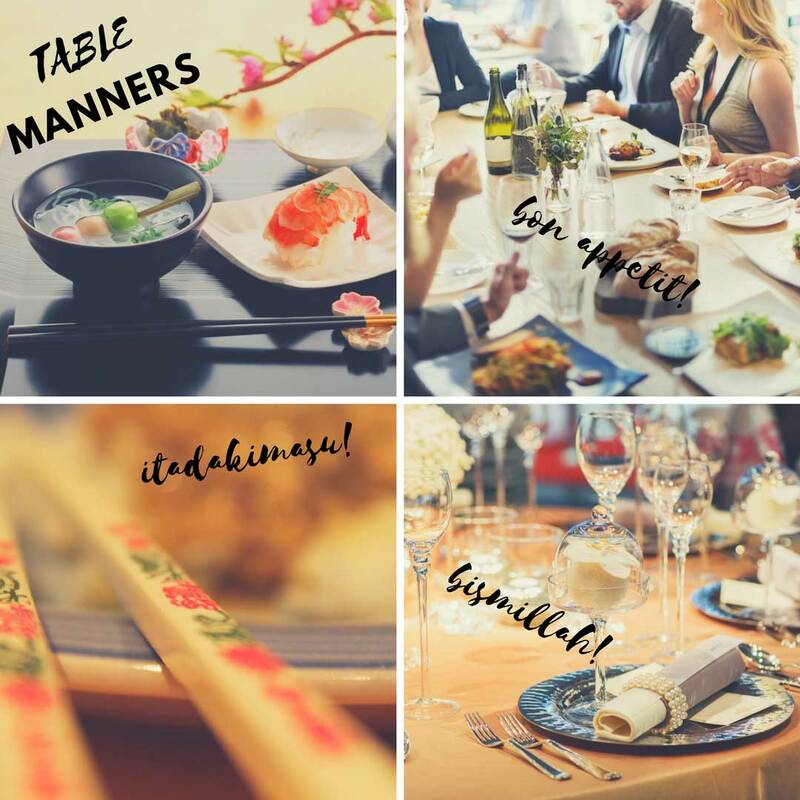 All the small things – such as a detailed knowledge of the local customs, basic phrases, polite body language or even the skill of using chopsticks – can make a huge difference to your appearance. Last but not least, don’t forget to smile and be confident! 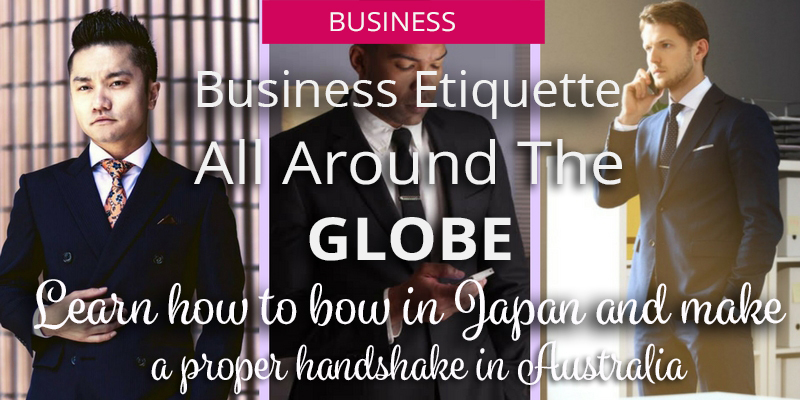 Now, when you know more about business etiquette around the globe, there is nothing to be afraid of. I wish you good luck with your international business trips! Have a safe journey! Do you have any questions? Do you want to tell us more about business etiquette in your country or the country you have been to? Don’t hesitate to leave a comment or contact us! If you want to find out more on how to set up in business or earn money online, check out the e-course of Ula “Success NO. 1”. I had this honor to be one of the first people who learned from this course and I need to say it completely changed my way of thinking and the way I perceive work. You can’t just miss it! Remember you can find us on various social media. Subscribe SMFF for business advice, finance tips and hints on how to start a company or a blog. We provide you with a daily dose of motivation and inspiration and also awesome visuals that clarify the content, so learning and reading are not tiring at all!